Apart from the town’s beautiful beaches, Mayor Marlon Sales believes that the North Luzon Renewables wind farm in Brgy. Caparispisan will help attract more tourist visits to Pagudpud. Sales said that a part of the wind farm can be developed into a tourist hub. He also expressed the local government’s support by pushing for the installation a civilian volunteer outpost near the area for the wind farm’s added protection. 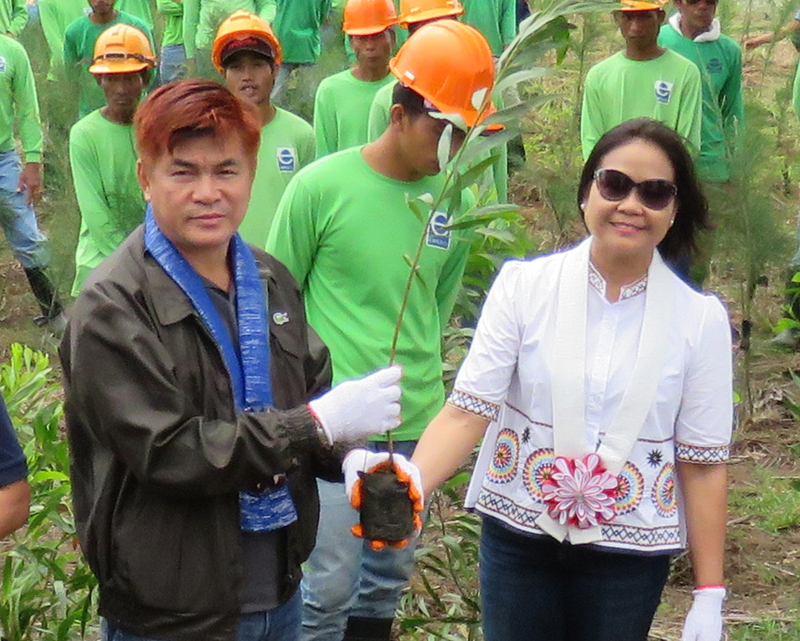 The local chief executive also took notice of the progress of the on-going reforestation project of NLR in the area. The mayor likewise suggested to include planting of fruit-bearing trees as part of the project to promote Pagudpud as a fruit-producing town and also to provide an alternative livelihood for the locals. He also thanked the forest workers for their positive contribution to the environment.